As our society ages, the topic of cognitive aging is becoming increasingly important. 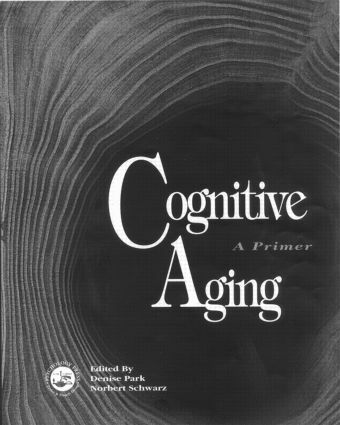 This volume provides an accessible overview of how the cognitive system changes as a function of normal aging. Building on the successful first edition, this volume provide an even more comprehensive coverage of the major issues affecting memory, attention, language, speech and other aspects of cognitive functioning. The essential chapters from the first edition have been thoroughly revised and updated and new chapters have been introduced which draw in neuroscience studies and more applied topics. In addition, contributors were encouraged to ensure their chapters are accessible to students studying the topic for the first time. This therefore makes the volume appealing as a textbook on senior undergraduate and graduate courses.